Durbin Amendment Fight: Who's Ready, Who's Not? 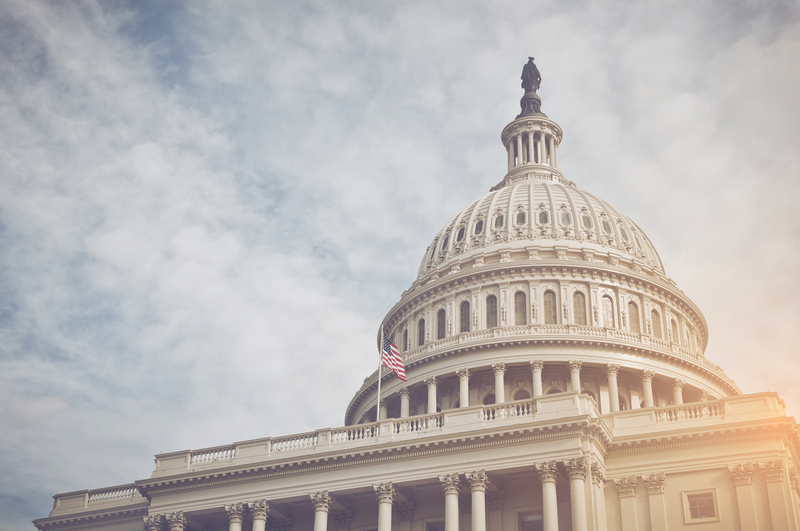 Credit unions are ready for a fight on Capitol Hill. A fight to repeal the so-called Durbin Amendment could put any effort to overhaul Dodd-Frank at risk, Mallory Duncan, senior vice president and counsel at the National Retail Federation warned Tuesday.